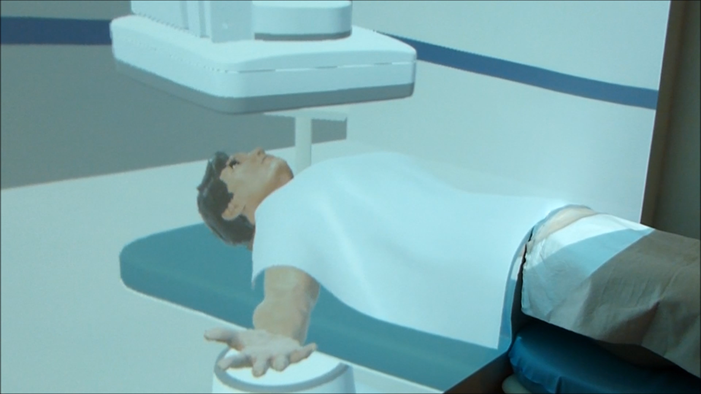 In the health domain, Image Guided Therapy with X-Ray images is the carrier application. This therapy is used a.o. 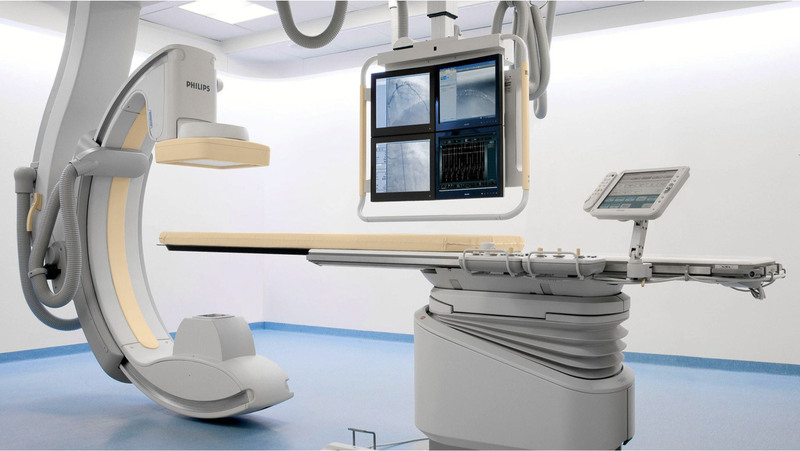 in a cathlab: a hospital setting for certain types of heart surgery and interventions, such as placing stents. The focus is on validation of movements of the system, virtualization of the system and image quality. Knowing up the front what to develop and how it will be used - it saves a lot of time and costs, comparing first making the full system. This is why fully virtual systems are used and also a mix of a real system with some parts virtualized. 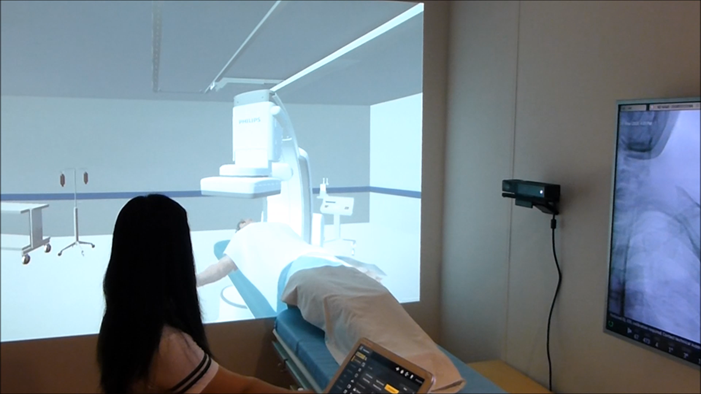 Virtual systems are also used to test the different configurations, as keeping a real-life version of every conceivable configuration is not a realistic option. Next , both X-Ray and contrast fluid are needed for certain X-Ray images. Neither should be applied in high doses. However, what is needed for an optimal image quality? 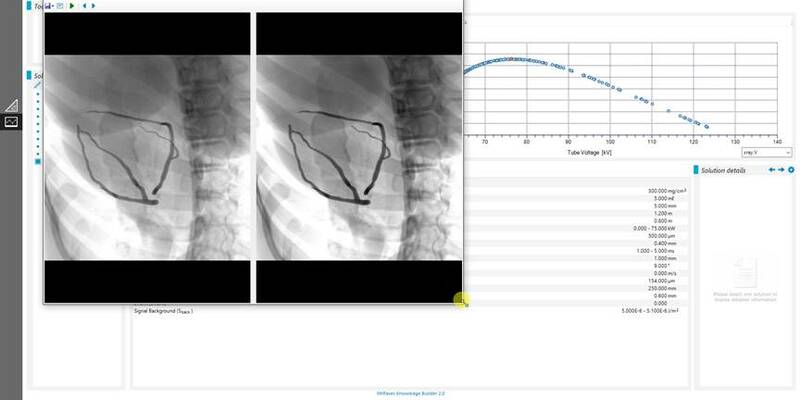 X-Ray hardness and dose and amount of contrast agent also depends on the patient: weight, length, age, health condition and area of interest. The team has been approaching this multidimensional problem using optimization tools. Finally, we explore Model Based Testing: using a model of the system instead of test scripts to create, guide, test and explore the system. This proved valuable solution, however to apply it in the regular way of working, creation and maintenance of the models has to be improved. A formal specification (behavior modeling) will be the starting point from which readable specification documents will be created, but also parts of the software code and the models of the system that can be used for model based testing.